According to orders issued during the mandatory motor liability insurance campaign launched in November, about two-thirds of all new signings have been be placed at K&H bank, with Allianz coming in second and then at Union. – published by the online insurance broker Netrisk.hu. The system used by K&H bank was developed by Atoll and obviously supported their business excellently. The market leader K&H bank provides multiple channels to sign third-party insurance policies with the stable IT background being delivered and supported by Atoll for more than 10 years. Our developed application supports bank branch employees, insurance broker agents and private individuals in accessing these channels. It is clear that there is an increasing demand for modern, reliable and customer friendly insurance solutions. 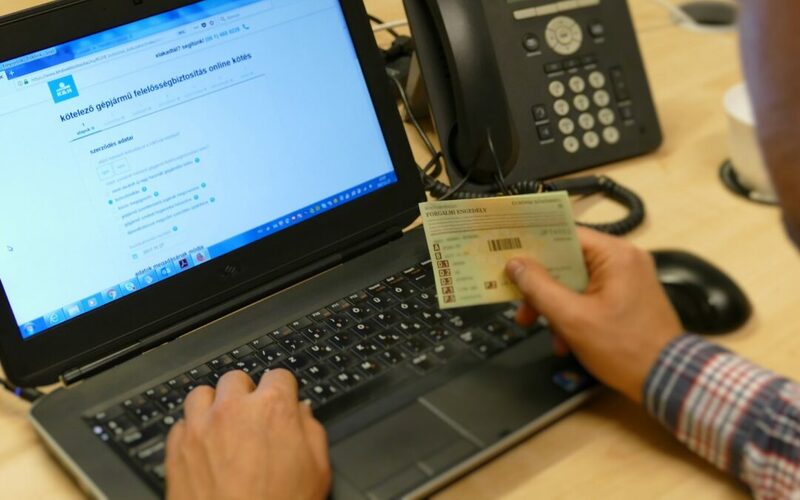 Netrisk.hu’s survey also reveals that vehicle drivers are no longer choosing traditional channels, either as a way of contracting or payment, but rather using the internet instead. “We have gone through an extremely hard time over the past few years. Customers have chosen our partner this year as the insurer of the year in Hungary, so we must continue to provide a perfect and customer-friendly solution on all of our projects. The success of our insurance customer is thus our own success.”– János Bacskai Atoll project leader evaluated the project.